Incapacity planning is an important part of the equation if you want to be comprehensively prepared for the eventualities that you may face toward the latter portion of your life. Approximately 45 percent of people who are at least 85 are suffering from Alzheimer’s disease, and of course this is not the only cause of incapacitation among elders. If you take no action to prepare for possible incapacity in advance, a guardianship hearing could be convened if interested parties felt as though you had become unable to handle your own affairs. This is a safeguard, but you can be proactive about preventing a guardianship so that a decision-maker of your own choosing would be in place to act on your behalf if it becomes necessary. 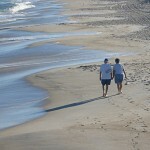 This is often done through the creation of a legal device called a durable power of attorney. With a power of attorney, an agent or attorney-in-fact is empowered to act on behalf of the person who is granting the power. However, a standard power of attorney that is not durable would no longer be in effect if the grantor of the device was to become incapacitated. 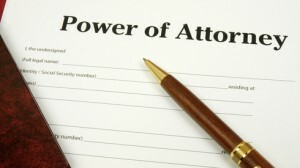 A durable power of attorney would remain effective. 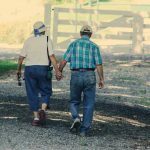 A durable power of attorney can be an important part of an incapacity plan under some circumstances, but there are a couple of disadvantages. For one, you would probably want the power to go into effect immediately, because you do not know if or when you will become incapacitated. As a result, you would be giving the agent the power to act on your behalf even while you are perfectly capable of handling your own affairs. We should point out the fact that you could create a springing durable power of attorney that would only go into effect if you were to become incapacitated to overcome this drawback. Another disadvantage would be the fact that the durable power of attorney would terminate upon your death. If your agent was handling your affairs up until the time of your passing, he or she would be in an ideal position to administer your estate, but the agent would not have the legal authority to do so. As an alternative, you could use a revocable living trust as your asset transfer vehicle instead of a last will. 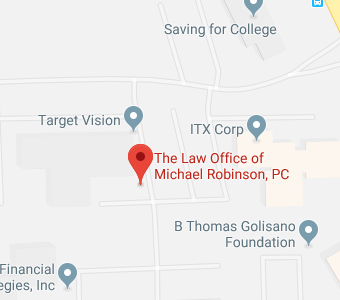 If you go this route, you could empower a trustee to handle the business of the trust in the event of your incapacitation. This person or entity could also be empowered to administer the trust after you pass away. We can help if you would like to put an incapacity plan in place. Our firm offers free consultations, and you can send us a message through this page to set up an appointment: NY Incapacity Planning.